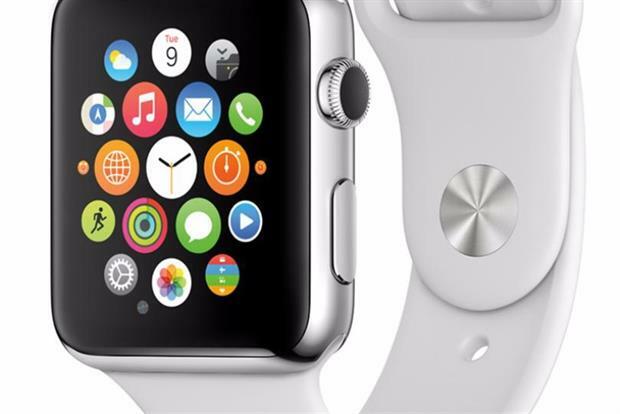 Apple is riding the crest of the wearables market as its Watch outperforms the likes of Samsung's Gear S2 and accounts for more than 50% of global smartwatch sales in 2015. According to data from Juniper Research, Apple Watch claimed 52% of global smartwatch shipments last year, while Android-powered smartwatches generated around 10%. Juniper’s research estimates that 17.1 million smartwatches shipped across the globe, with Apple Watch accounting for 8.8 million. In contrast to its rivals, the Apple Watch gives users access to a greater range of apps, with Juniper noting that there are around 10,000 Watch apps, and only about 4,000 Android apps (as of May 2015).